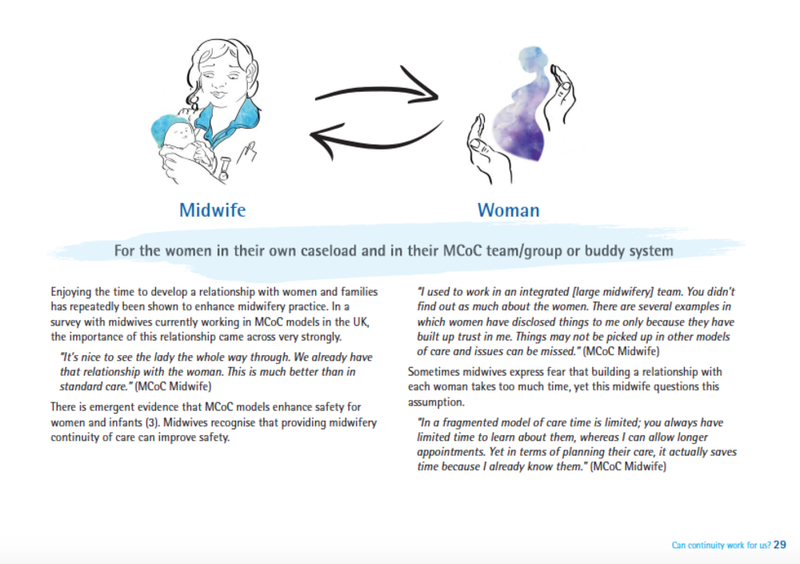 I have been working in conjunction with The Royal College of Midwives on numerous projects, ranging from illustrating training documents for front-line midwives and obstetricians, to designing innovative interactive patient pathways and posters. 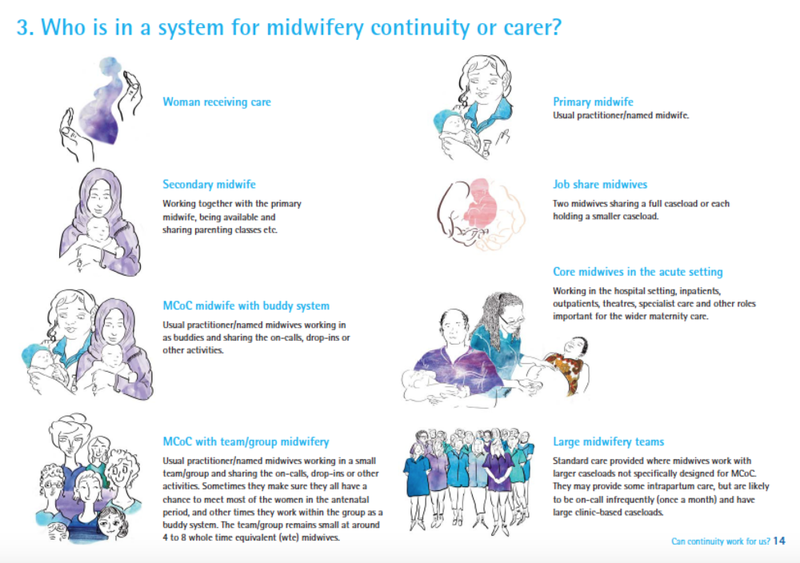 Series of illustrations created to support the training of UK Student Midwives. 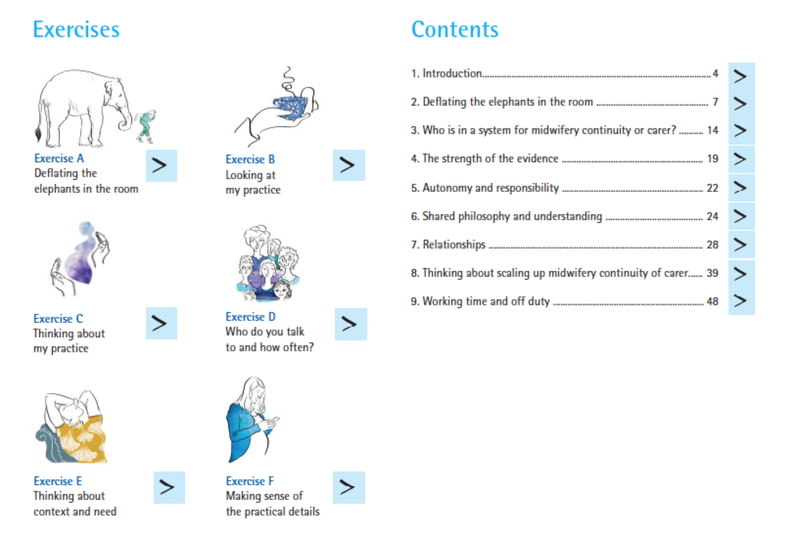 Visuals to feed into revision cards that are portable and fit inside scrub pockets. Illustrations created for ITF (International Transport Federation) exploring occupational segregation, gender based violence and issues around access to toilet facilities for transport workers internationally, under the international project 'Our Right To Flush'.